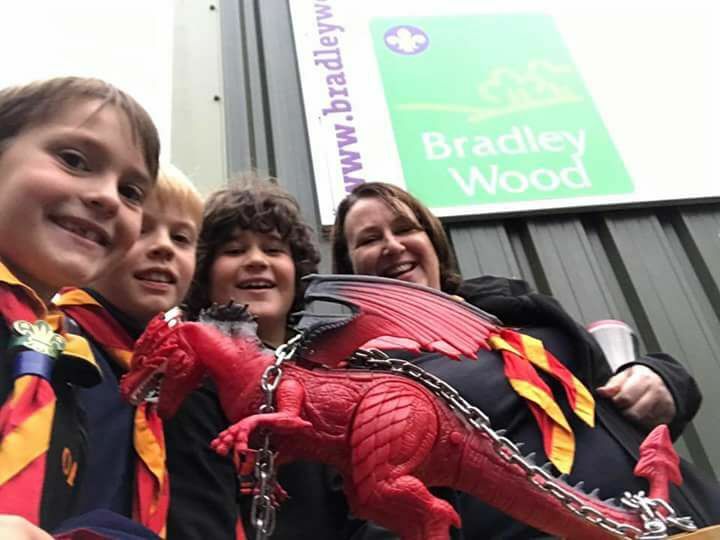 Over 20 teams of cubs from throughout the north of England came to gether to compete for the Dragon Trophy 2017. To 'Master the Dragon' they had to compete in various challenges around the campsite. They clambered up the high ropes, fell through the obstacle course, got lost in blindfolds and tried to cook on open fires. All the time they had to travel in their 'longboats' to move from base to base - even into and out of the sweet shop.